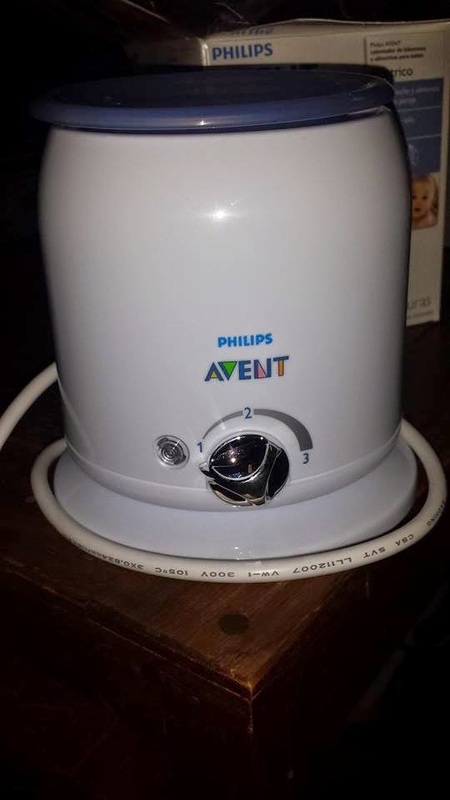 *Disclaimer - I received the products in this post from the popular brand known as Phillips Avent in order to facilitate this review for my readers. 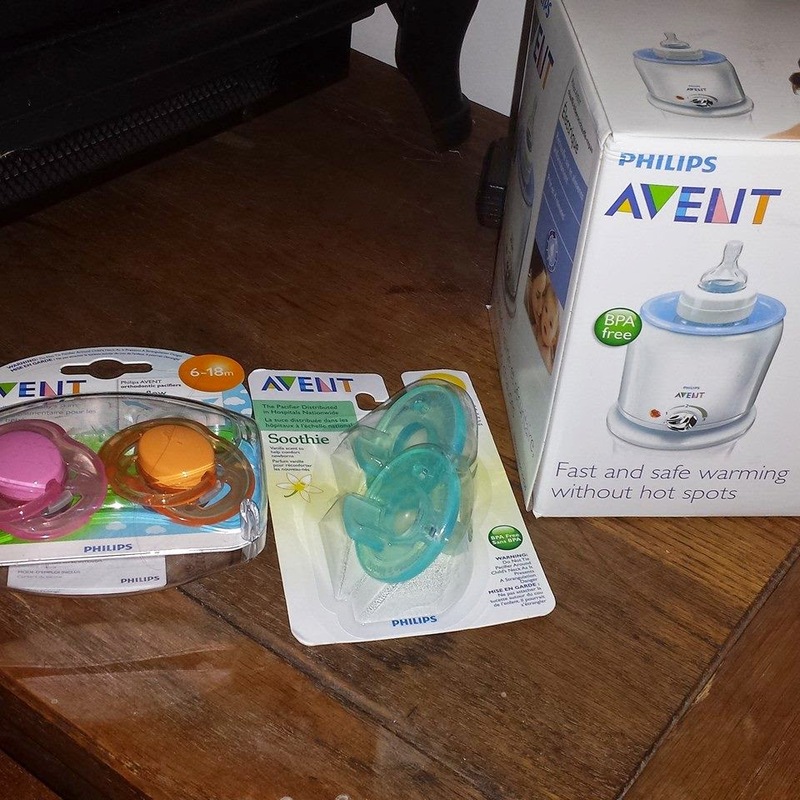 I have had a great experience with the products I have bought from Phillips Avent for my kids as babies. 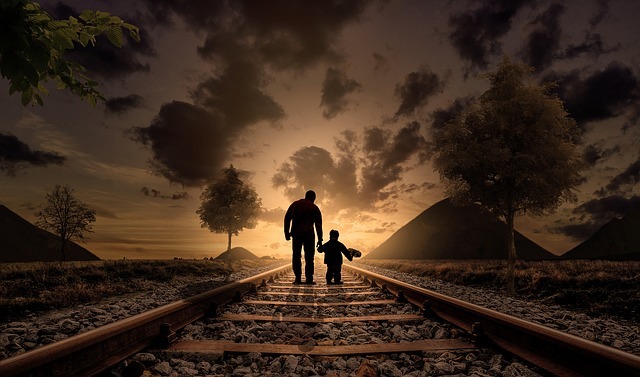 They have awesome customer service and are very prompt in replying. 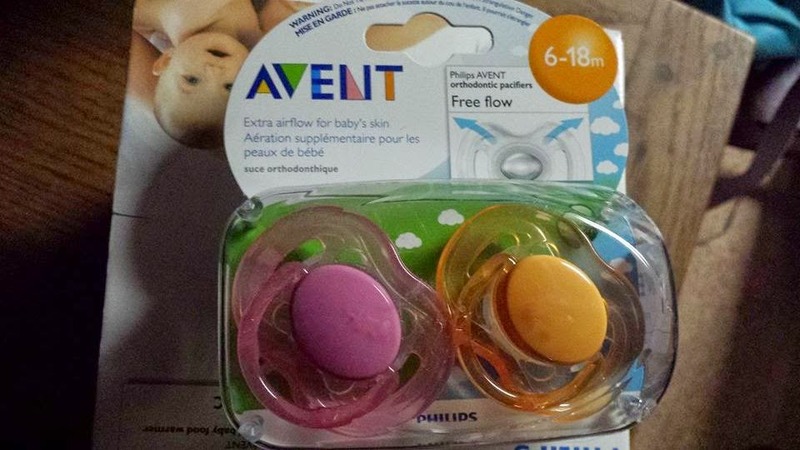 As you know, Avent has a wide variety of baby products and great feeding products for babies as well. 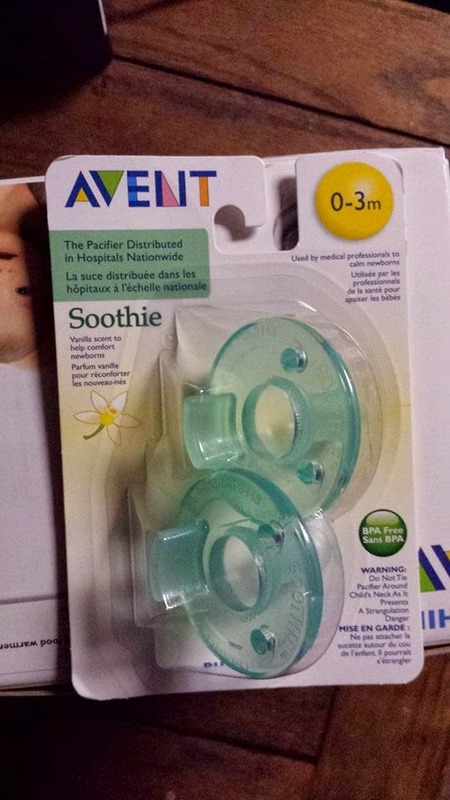 I received the 0 - 3 months Soothie pacifiers, and the 6 - 18 months free flow pacifiers for my review, along with a nice bottle and baby food warmer. The pacifiers that are Soothie ones are awesome for newborns, especially once they have softened up a bit for little mouths. 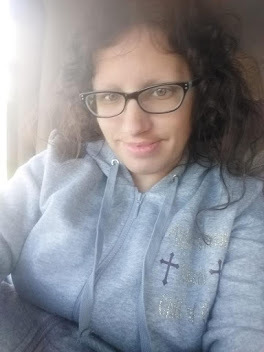 These are the kind that my kids used as babies and that the hospital gave us for my son in the NICU in 2007. They worked so well for my kids and I have always highly recommended those pacifiers for young babies, as they form perfectly to the shape of their mouths. The price of the soothie pacifiers for 0 - 3 months for a pack of 2 is only $3.99. The electric bottle and baby food warmer is awesome and works great for warming up cold bottles that have formula or breastmilk in it. It's also good for heating baby jar food in it to warm it up. I know when I worked at the daycare for 9 months, it would have definitely came in handy to heat baby food for the kids I was caring for. The price of this warmer is $45.99 on their website which is very well worth the price to have the warming you need! 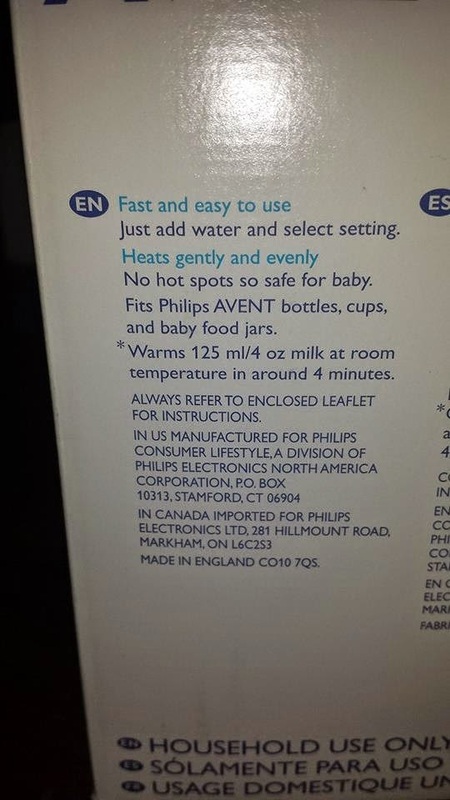 The baby bottles can be ready to go in as little as 4 minutes with this warmer. 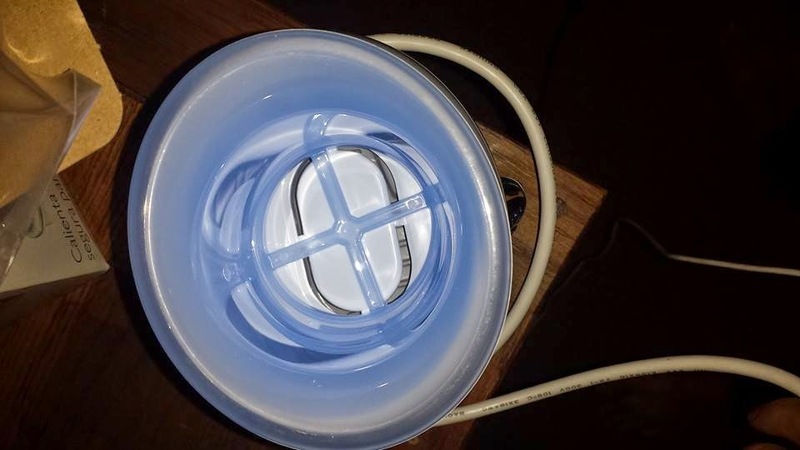 All you need to do with this warmer is add water and plug it in. How easy is that? These warmers are so much easier to handle, clean, and deal with than ordinary ways of warming the bottles or heating baby jar in microwave for 10 seconds.